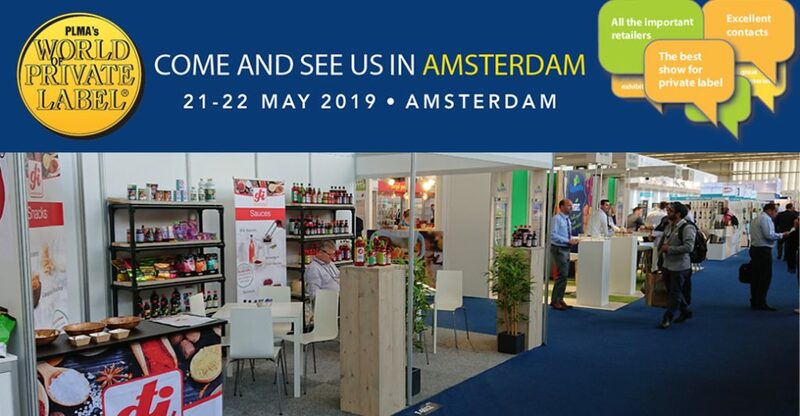 PLMA Expo Amsterdam, new booth location! PLMA 2018 is coming, May 29 and 30 in RAI, Amsterdam. 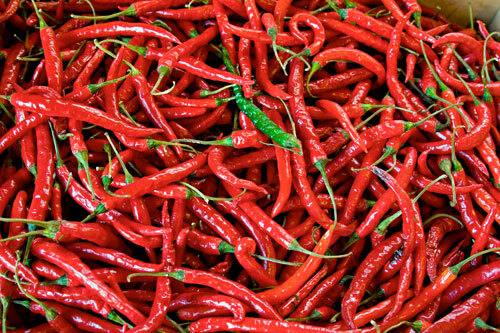 Sriracha Snacks Sauces And much more! Come visit our booth at the PLMA. Please find us at our new location: Hall 5, F-6012. 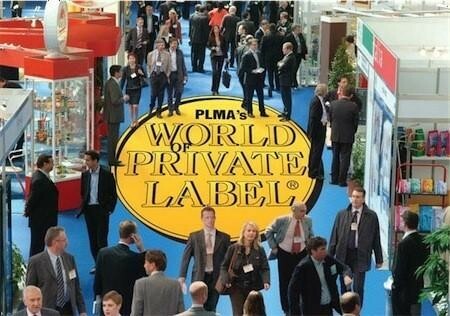 Need an invitation for the PLMA? Please sent a mail to info@greattasteingredients.com.